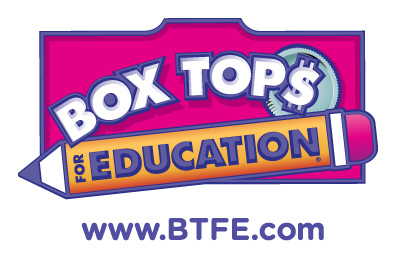 We started collecting the box tops for education right after Caleb started Kindergarten, amazing how I over looked these little things until he started school. He took this one in and we started a second one. Did you know they have etops? You can earn them on online with survey and games, our school is a little over 1,000 for the year. Since I don't have kids, I send all mine to my boyfriend's niece and nephew. It's amazing how many our out there without specifically shopping for them.